If you’ve been a long-time devotee of Creative Memories, you might remember these oldies . 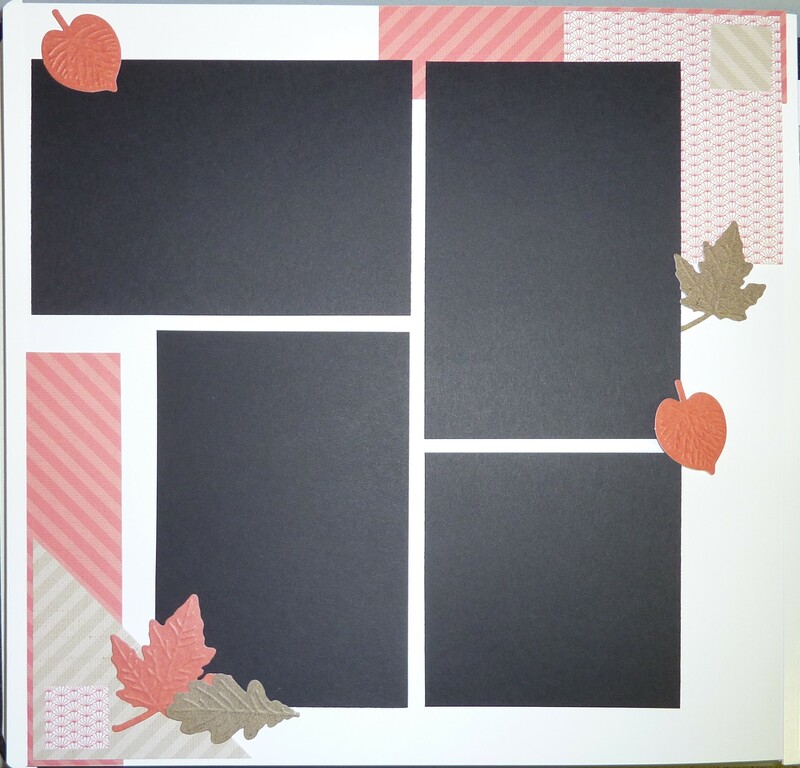 . .
Back in the day, Creative Memories used to have these pre-cut Short Cuts packs, and they were used to quickly create simple borders. Although a few former consultants and long-time customers might still have a few of these on their shelves, they aren’t available through CM anymore. 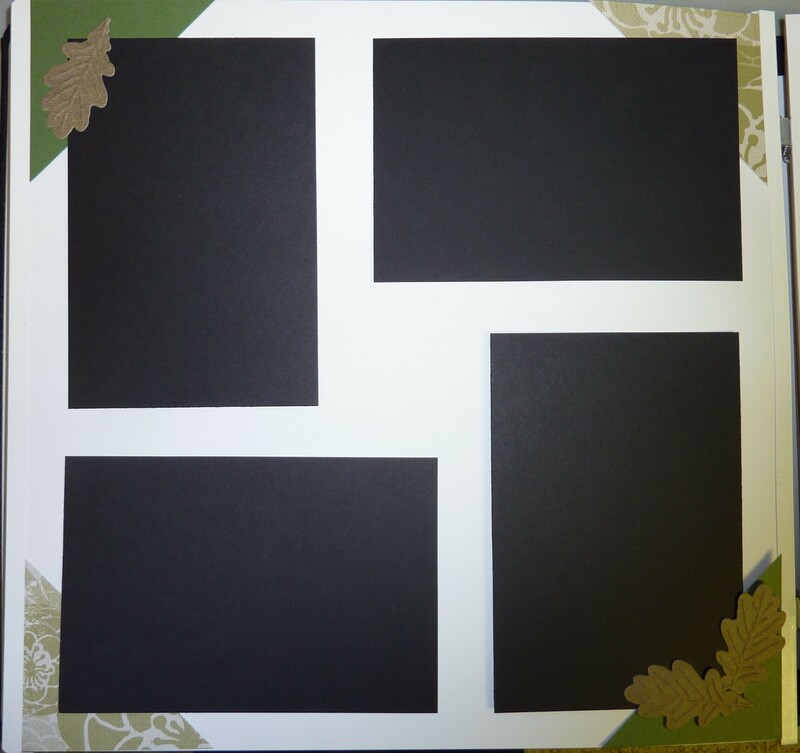 In case anybody is getting nostalgic for this type of design, I put together a few suggestions for “shortcutting” 12X12 paper and using the pieces for quick borders, corners, photo mats, and (surprise) cards. 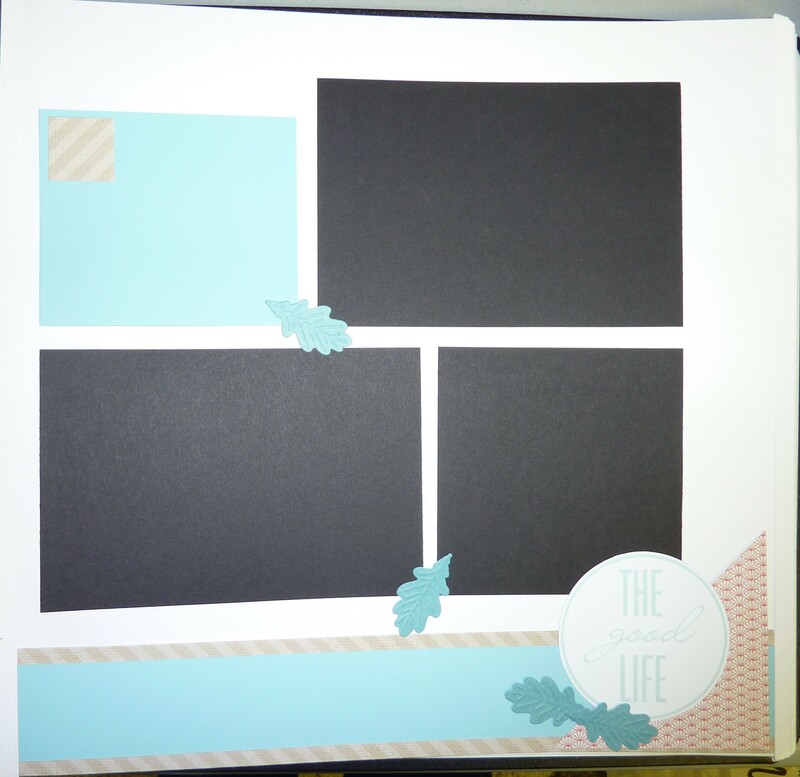 The papers featured here are from the Sunshine Getaway paper pack along with pieces of designer cardstock from Pastel (blue), Shades of Red (medium red–the one that is less orange), and Shades of Green (darkest). 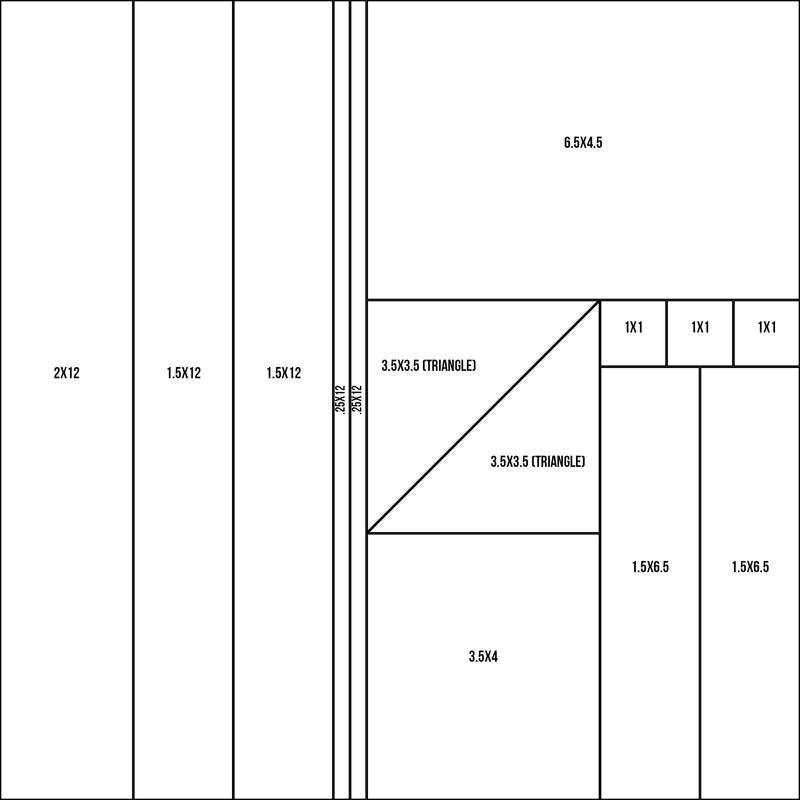 All cuts on the 12×12 papers were made using the 12-inch Straight Trimmer. All pieces are adhered using the Tape Runner. CM has the greatest tools–I LOVE THEM!!! 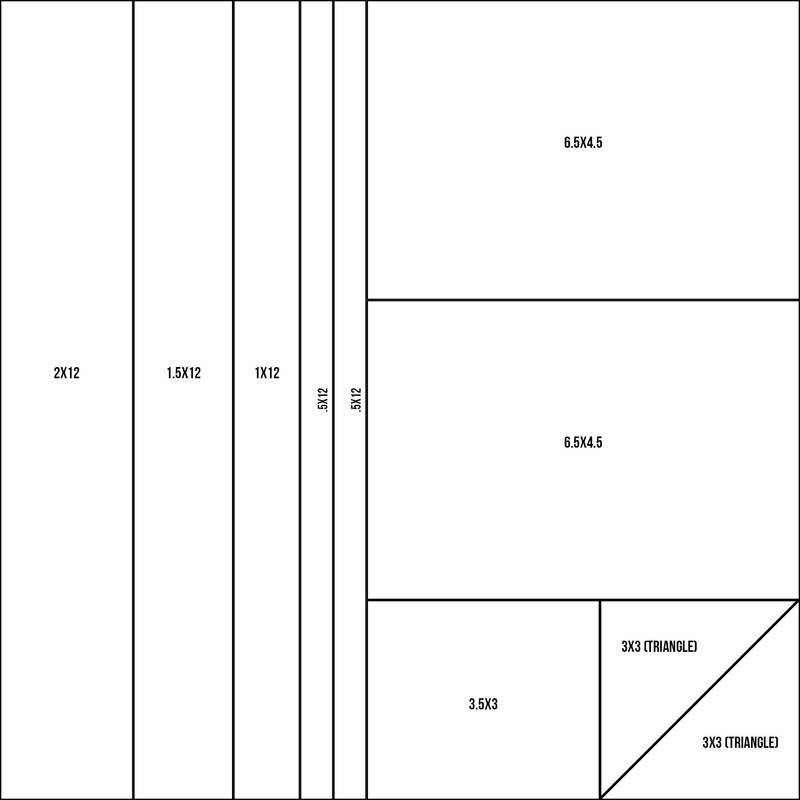 I cut three sheets (two printed, double-sided papers and one cardstock) using this map and then mixed and matched the pieces with a few additional embellishments to come up borders, photo mats, and corners for 2 2-page layouts and 4 1-page layouts. You could certainly get more fancy with some simple changes to these pieces (e.g. 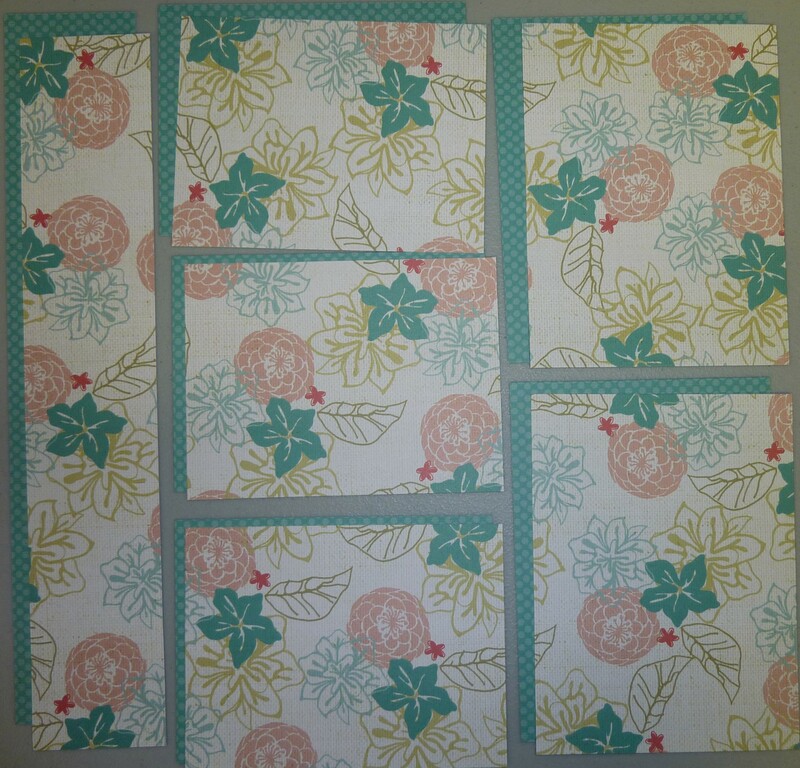 rounding corners or using a border punch), but I was going for speed and relative simplicity with these. 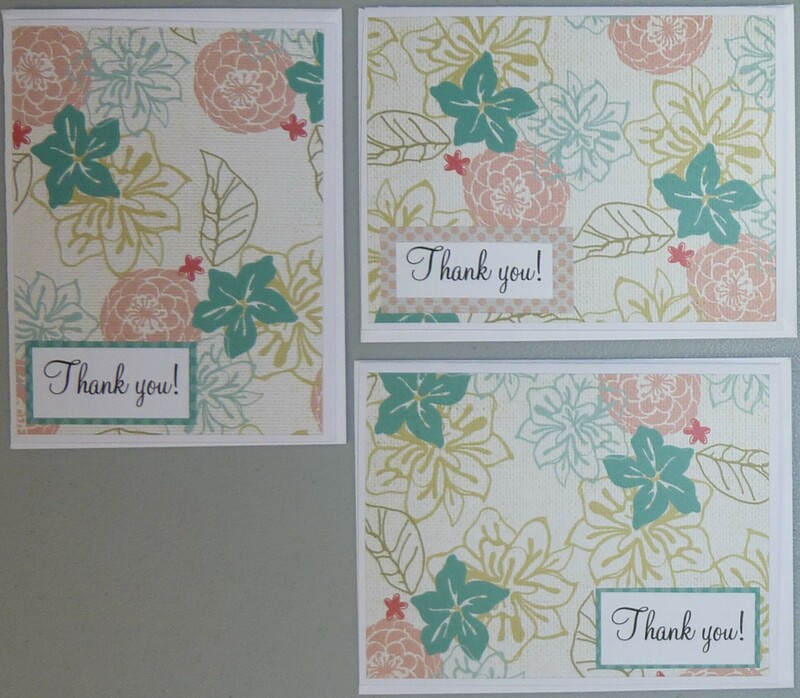 One little tip: I love to use the scraps from ABC stickers! 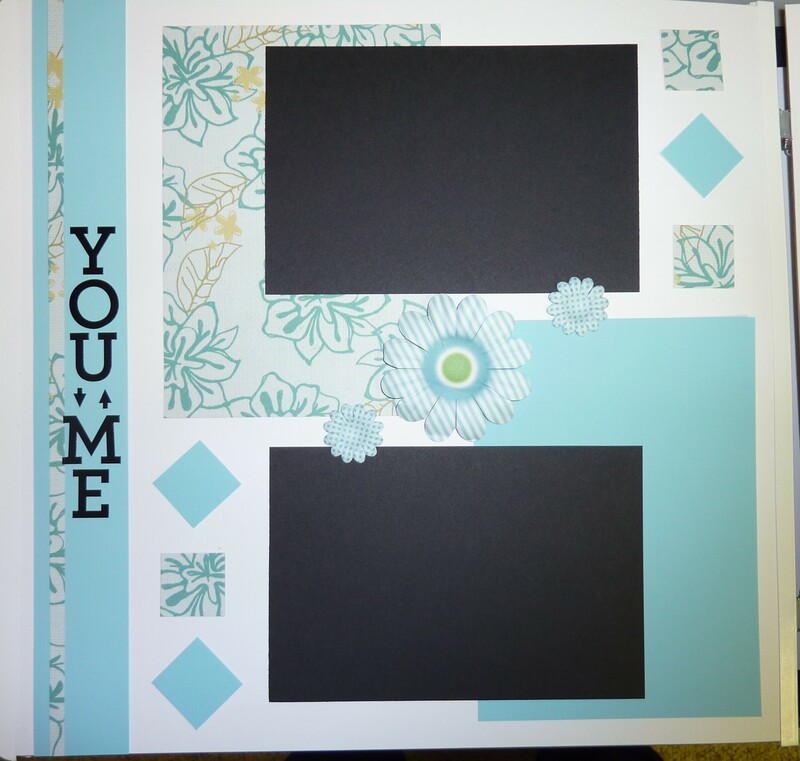 I used some little “arrows” on the “You & Me” page title that I cut out from the v sticker remains I had on my sheet. 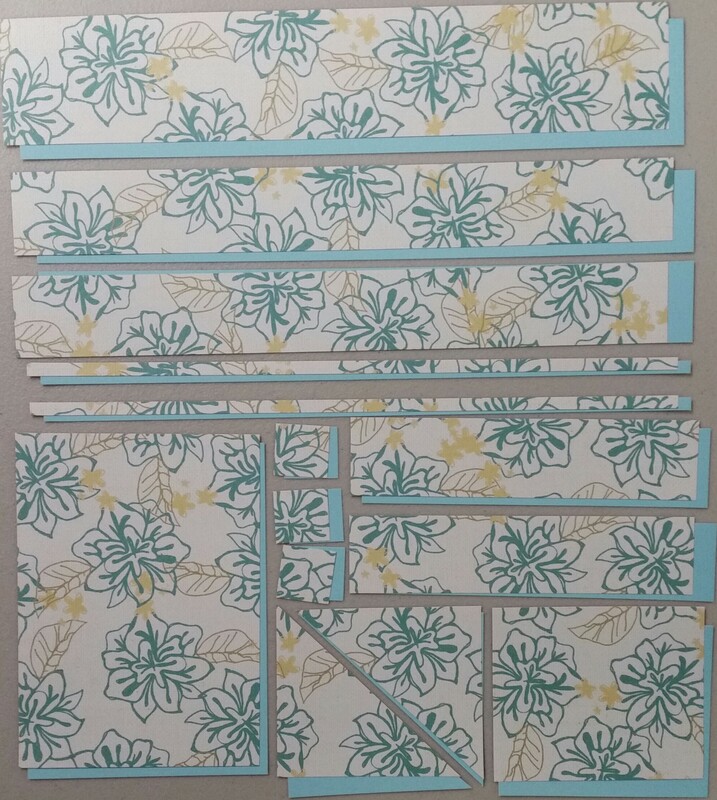 I just cut them away from the sheet with scissors and then placed them on the paper. Several other letters have similar cute arrows (like Y). Circles from the insides of O or similarly shaped letters are also great for eyeballs or flower centers. 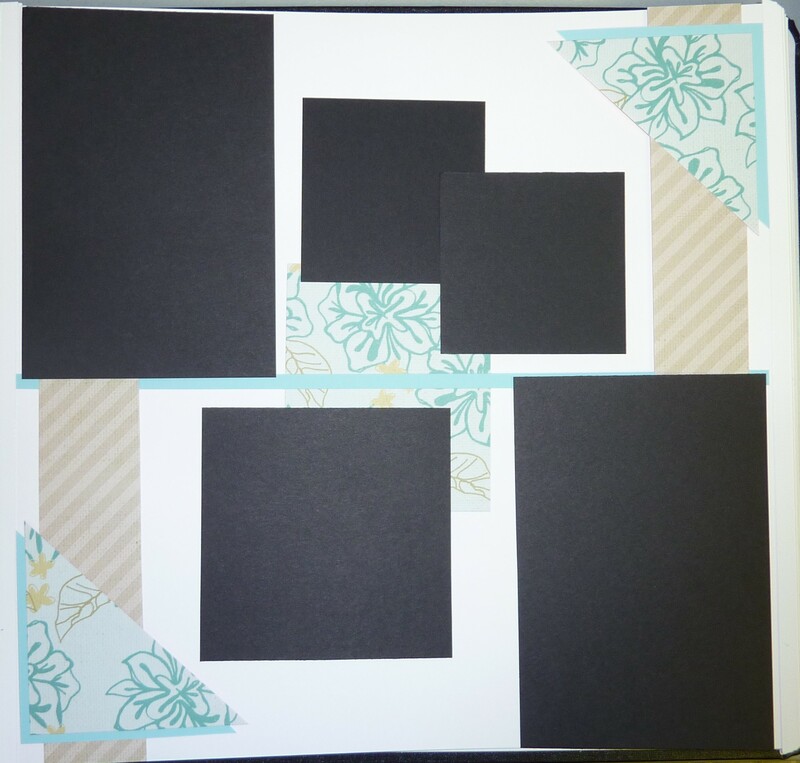 Experiment with your sticker scraps–have fun with it! 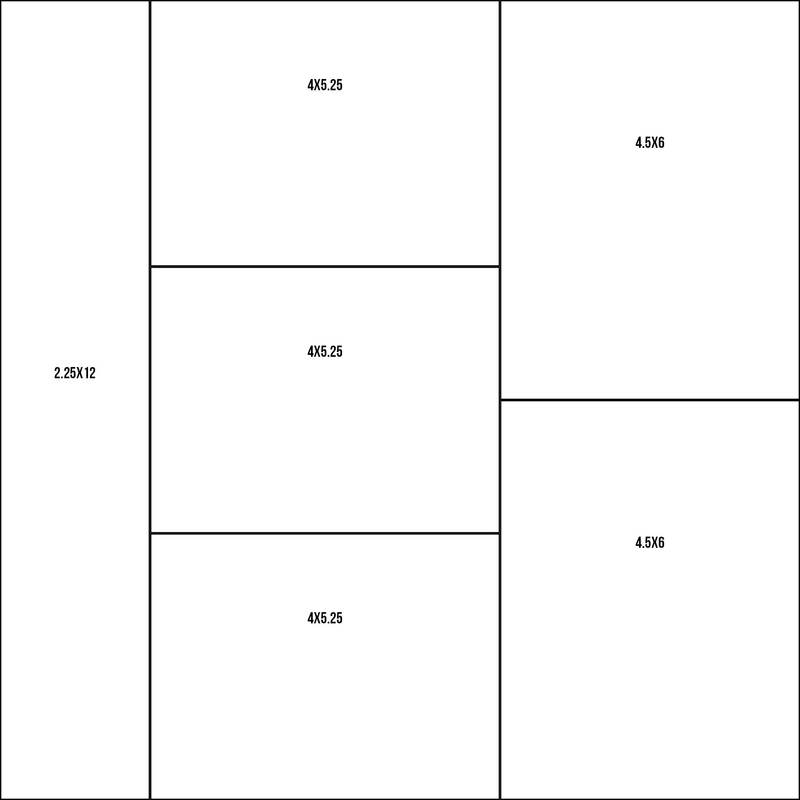 I cut three more sheets (two printed, double-sided papers and one cardstock) using this map and then mixed and matched the pieces with a few additional embellishments to come up borders, photo mats, and corners for 3 2-page layouts and 2 1-page layouts. 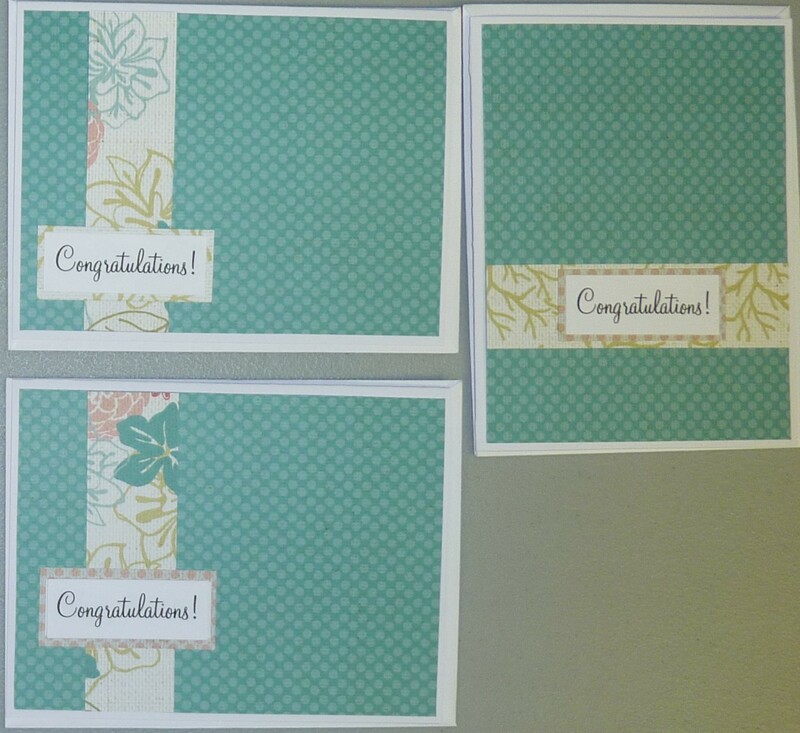 I chose these sizes because 1) two of the most common card base sizes are 4.25×5.5 and 5×6.5, and it is easy to find fairly inexpensive envelopes for cards of these sizes; and 2) trimming the card “fronts” to this size maximizes the number of cards like this you can make with a single sheet of paper. 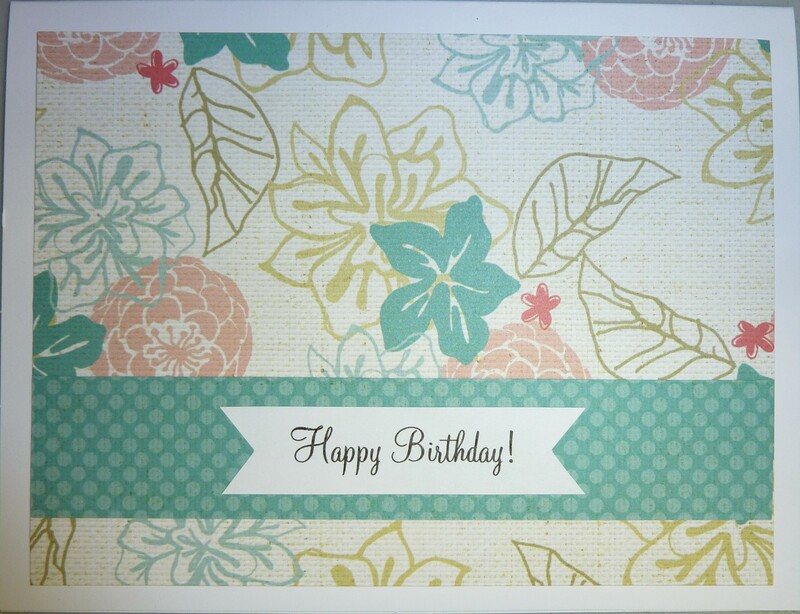 This time I cut just two sheets of printed, double-sided papers and set aside the last sheet of cardstock to use in embellishing the cards. 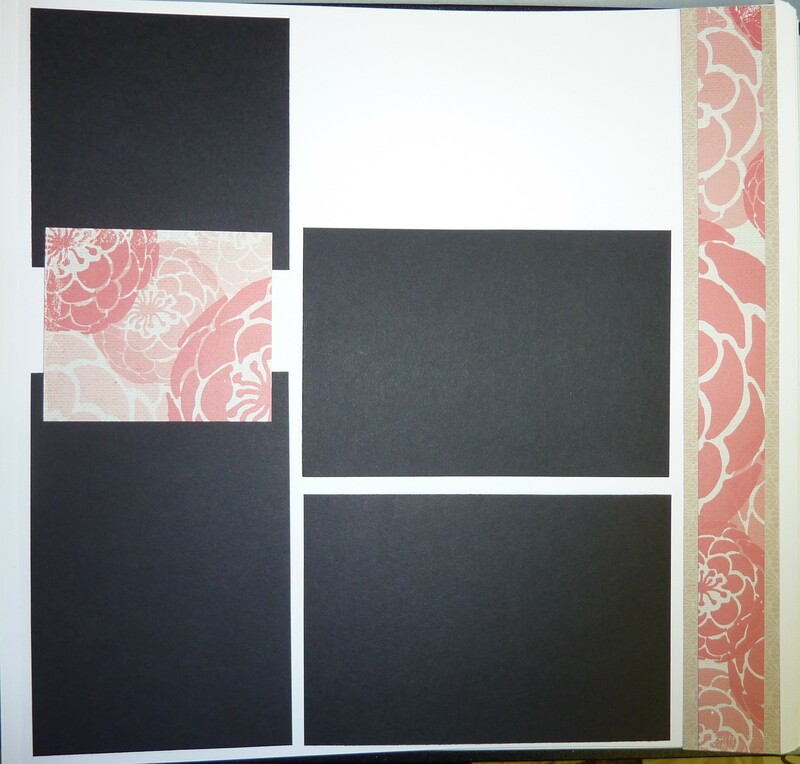 I used fairly simple designs just so I could keep things quick and easy. 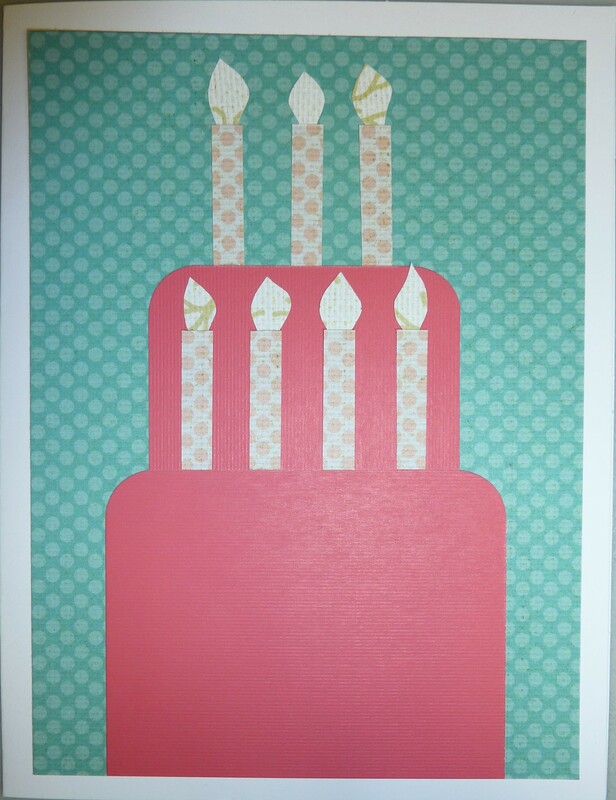 The red birthday cake is cut out from cardstock, and the pieces are rounded with a Corner Rounder. 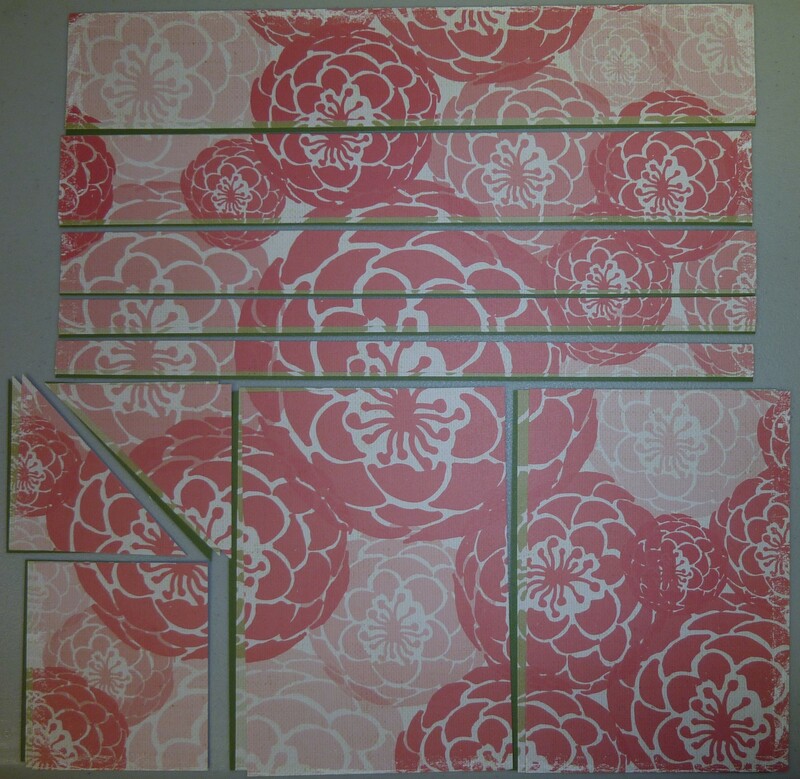 Other decorative pieces on these cards were all cut from the 12×2.25 strips of paper left after cutting out the card fronts from the two sheets of paper. 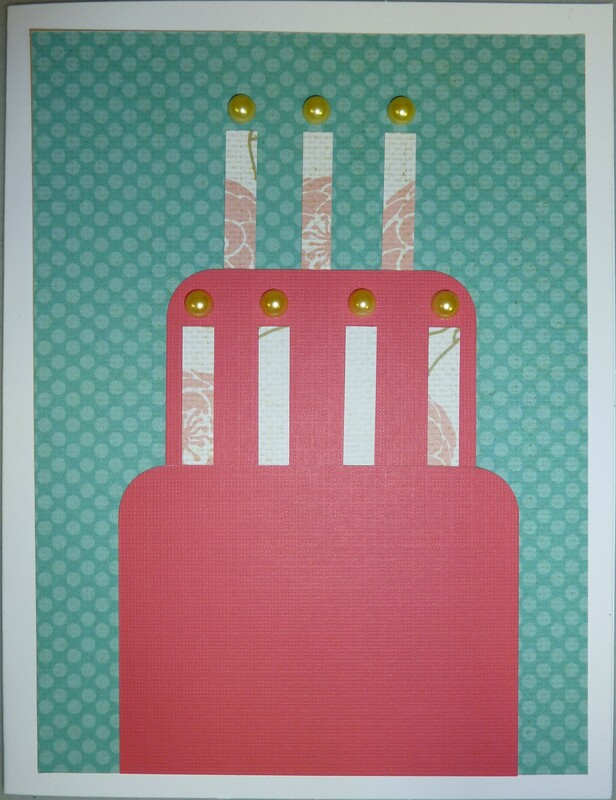 I thought it might be fun to use the pearl sticker embellishments as candle flames, but after I did one card that way I didn’t love the way it looked and decided to just cut out my own flames from paper for the second card of the same design. 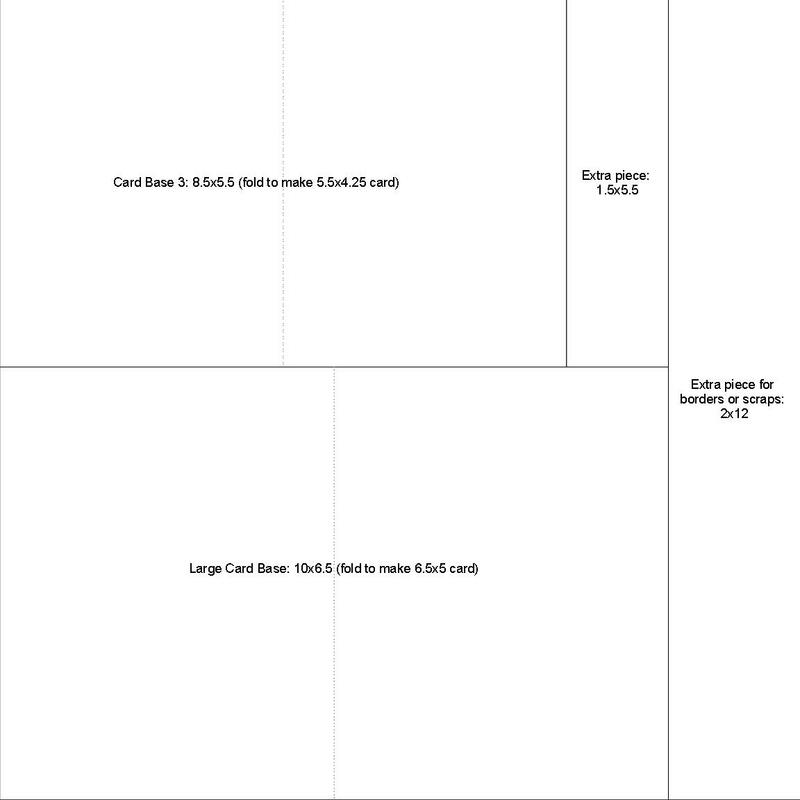 I figured my costs for the finished 10 cards, including the cardstock for card bases and the envelopes to be just over $10 total–pretty cute for cards that only cost about $1 each to make and took just about 30 minutes to put together, I think! Let me know what you think! And as always, I’d love to see your pictures of different interpretations of the ideas I’ve shared. Happy Scrapping!!! I Love this post! Thank you for taking the time! 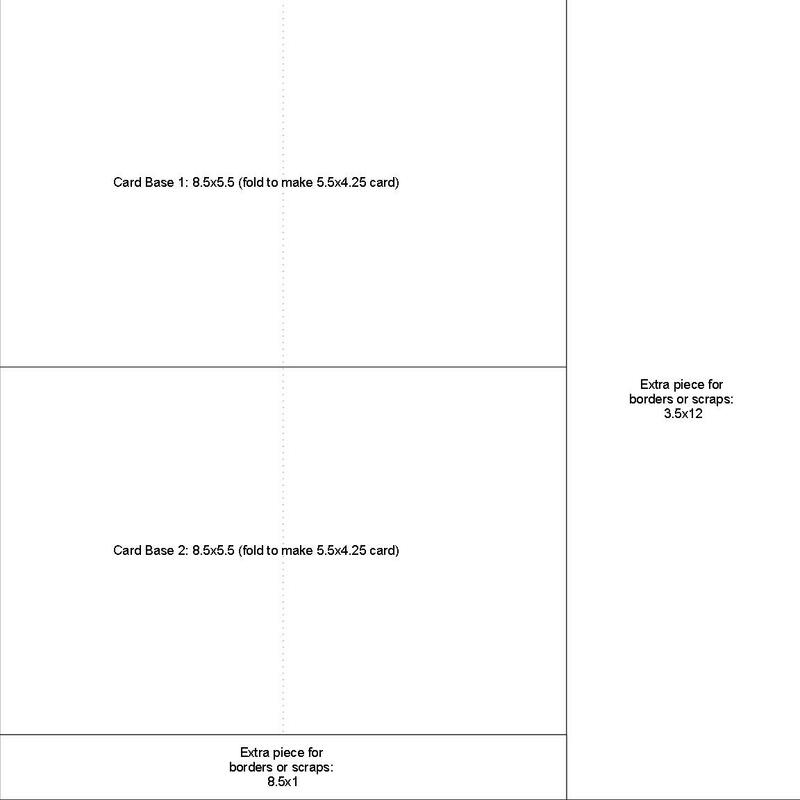 I remember the classes we used to have making tons of borders out of one pack of shortcuts! Beautiful! Love the fresh ideas!!! Thank you!!! Thanks for sharing your wonderful creativity!!! these look so much better than the old Short Cuts-thanks Stefani! Love the shortcuts! After a lot of years of busy, busy pages I am really loving the original, simple, but classics CM style! Thank you for sharing! 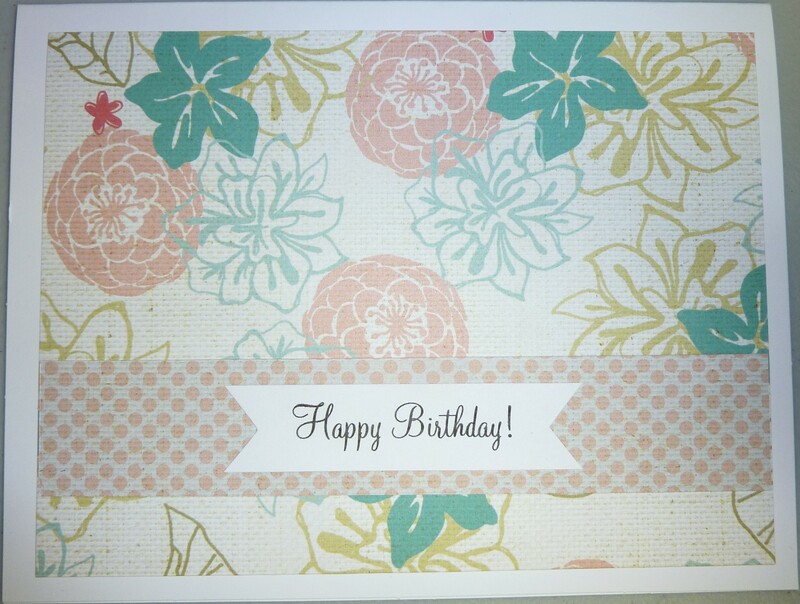 I’ve gotten into making cards because I have several ladies into wanting new ideas. Thanks for these wonderful quick, simple ideas! Thanks for the great ideas! Such a fresh take on an older idea, love it! Thank you! I haven’t scrap booked in years. I am now back in the grove an appreciate your creative talent.